Today, we’re updating the Edge TPU model compiler to remove the restrictions around specific architectures, allowing you to submit any model architecture that you want. This greatly increases the variety of models that you can run on the Coral platform. 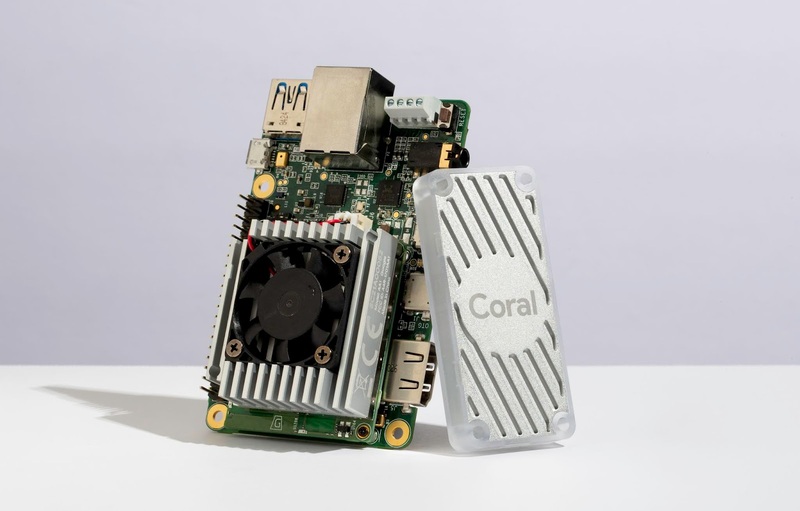 Just be sure to review the TensorFlow ops supported on Edge TPU and model design requirements to take full advantage of the Edge TPU at runtime. We’re also releasing a new version of Mendel OS (3.0 Chef) for the Dev Board with a new board management tool called Mendel Development Tool (MDT). In addition to these updates, we’re adding new capabilities to Coral with the release of the Environmental Sensor Board. It’s an accessory board for the Coral Dev Platform (and Raspberry Pi) that brings sensor input to your models. It has integrated light, temperature, humidity, and barometric sensors, and the ability to add more sensors via it’s four Grove connectors. The secure element on-board also allows for easy communication with the Google Cloud IOT Core. We’re excited to keep evolving the Coral platform, please keep sending us feedback at coral-support@google.com.